Boxing Works Sydney runs us through five must-do moves to improve your cycling performance when you're off the bike. Boxing Works is owned and operated by Larry Papadopolous, one of Australia's most successful martial artists. Larry has been involved in martial arts and fitness for over 39 years. In 2001 Larry was ranked as the world #1 Light Heavy Weight Professional Mixed Martial Arts fighter. Larry Papadopoulos, founder of Sydney Boxing Works, runs through some basic self defence techniques to get you started. The former UFC light heavy weight champion is coming to Boxing Works. 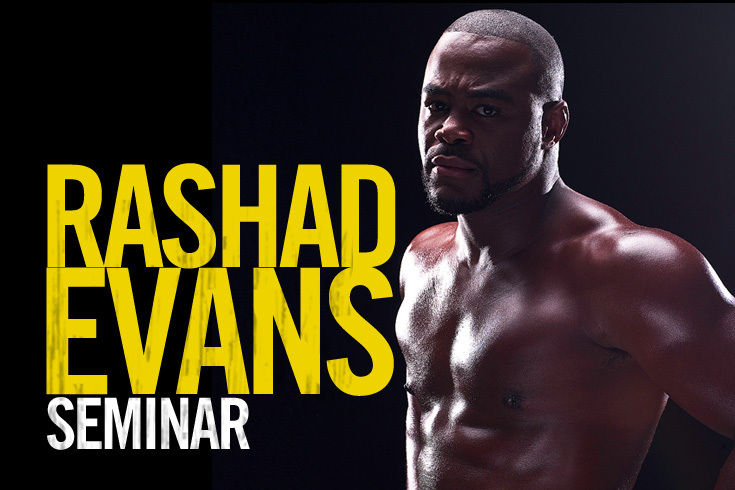 Make sure you get your tickets to his sydney seminar asap as the numbers will be limited! Do not miss out on learning from one of the greats in MMA. Contact us now to book your place +61 2 9281 7217! Larry Papadopoulos, founder of Boxing Works Sydney, runs through his hand wrap technique.